In a year that’s seen fit to serve up some of the most anticipated, accomplished and unique cinema in recent years, it’s a little odd that the most widely talked-about movies in 2015 hail from the past. Back to the Future, Jurassic Park, and as part of the Episode VII fever pitch, classic Star Wars seemed to dominate mainstream movie talk. 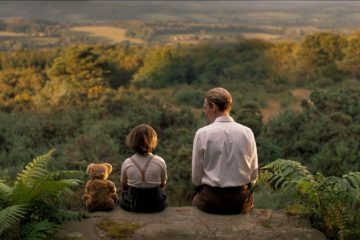 Yes, there was also 50 Shades of Grey earlier in the year, but let’s not dwell on that… The point is, nostalgia, as fun and cozy as it can be, has been threatening to steamroller the here-and-now. Film history matters, and celebrating past films that we love is always worthwhile. But let it not be at the expense of the spectacular work of the moment. 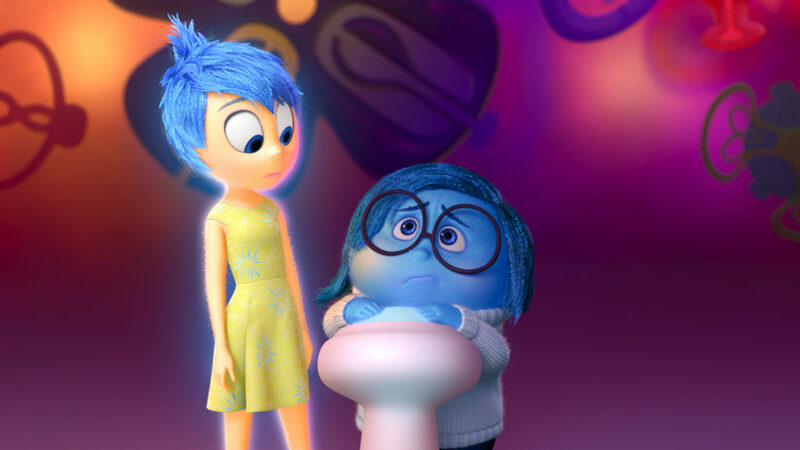 Inside Out is the rare movie that is wholly entertaining, brilliantly imaginative, universally resonant, and left this reviewer wanting to be a better parent. It is the best film of the year so far; its title an apt description of its positive emotional effect. Everyone involved can rest assured that they’re part of a new classic. In the core memories of the 2015 movie year, this one will continue to shine golden. If one were able to pick the last movie one would ever see, Mad Max: Fury Road would be a smart selection as a big finish. George Miller’s action masterpiece is an immersive, gauntlet-casting graphic novel of a movie. It’s bombastic, colorful, immaculate, ferocious, and amazing. It’s the kind of filmgoing experience that leaves viewers exhausted and pumped. If the amazing cars and stunts don’t win you over, Charlize Theron’s feminist liberator action heroine will. 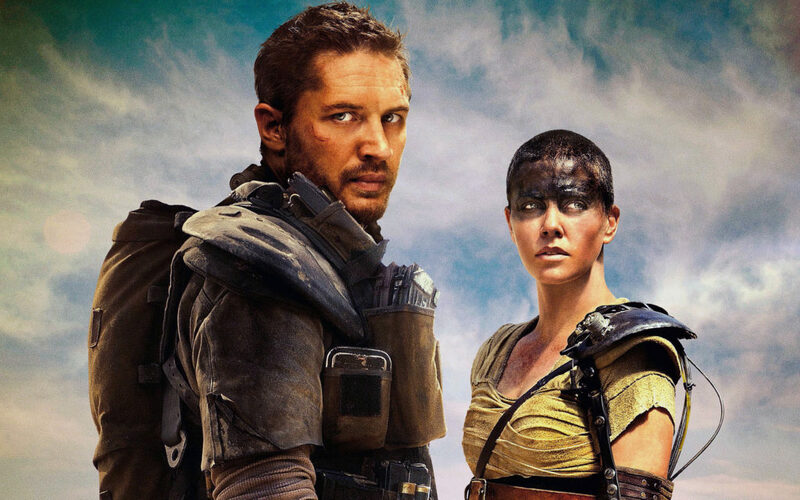 This new Mad Max is the freshest, most cinematic, most kinetic, most absorbing ride in a long, long while. Miller’s is a fully formed and crazy world, we’re just passing through. We just happened to happen by during the mother of all desert car chases. With NASA essentially grounded, we’re a long, long way from reaching Mars. 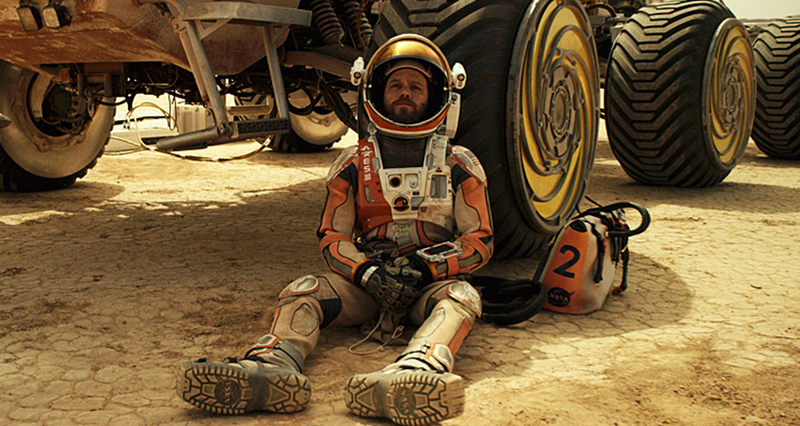 Thankfully, we have cinema, which now offers to take us there, via the travails of Matt Damon’s stranded astronaut. 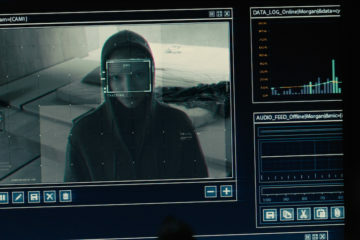 It’s a wondrous shock that The Martian, a space-faring movie directed by the sometimes stern, sometimes disconnected visualist Ridley Scott, and based on a book that is widely purported to be driven by hard science, is a fun and persistently engaging crowd-pleaser. With its effectively lightened touch, spirited tempo, and an unblinking focus on “process” this reveals a welcome side of Ridley Scott that we’ve never seen before. Perhaps a cast of comedy-savvy actors and an amazing screenplay by Drew Goddard was all he needed. In any case, The Martian isn’t just the best film Scott has directed since Black Hawk Down, it’s the first good one. And, it’s Great. Although it’s based on a popular book, director Lenny Abrahamson’s unlikely follow-up to the more out-there Frank is one of the most “the less you know, the more rewarding it is” films of the year. So, honoring that notion, simply let it be said that Room is the rare film that drops viewers into a harrowing situation that doesn’t initially play that way at all. This is due to the story playing out from the perspective of a 5-year old boy, beautifully played by young Jacob Tremblay. 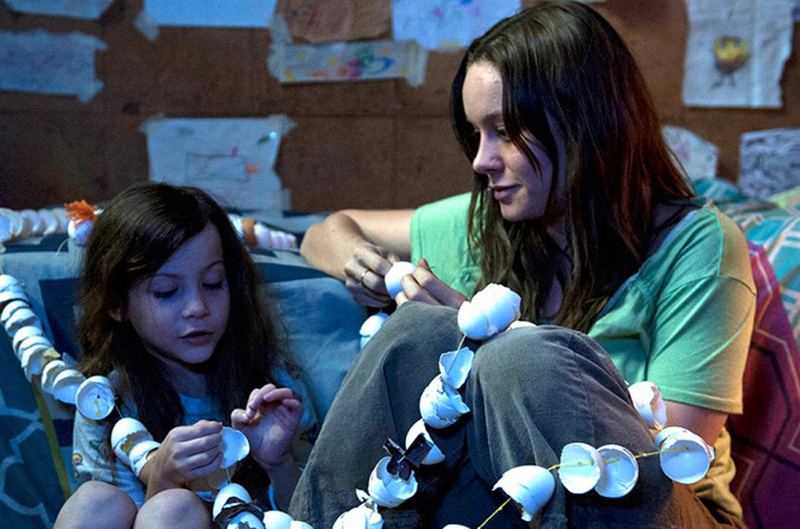 His mother is Brie Larson, who, following her terrific splash in Short Term 12 a few years ago, solidifies her standing as a pre-eminent emerging talent. Together, the boy and his mother share a small, dumpy room that they can never leave. To him, it’s the only life he’s ever known. To her, it’s a living hell. For audiences, it’s a heartbreaking, heartfelt, and harrowing look into notions of trauma, freedom, and aftermath. It’s brilliantly told, and utterly unforgettable. 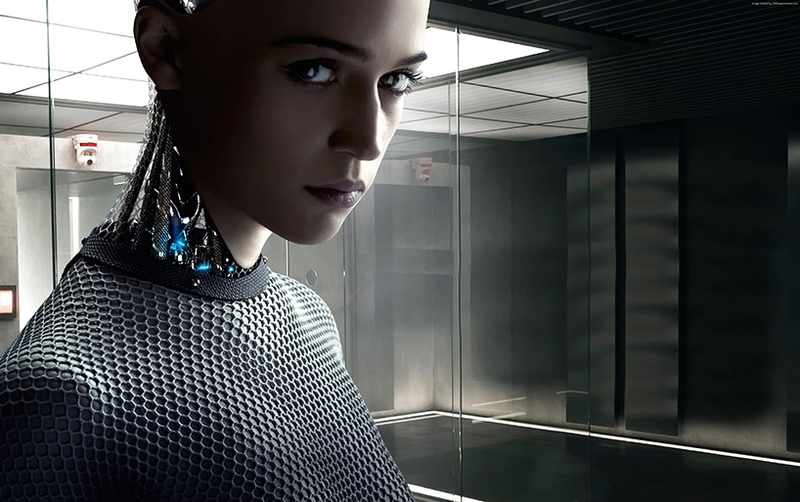 Accurately greeted early in the year as “the first Great Film of 2015”, Ex Machina is a film that does and says a lot of things. There’s talk of A.I. and what the future might look like, as well as a hard drive’s worth of thoughts about gender dynamics. But ultimately, it’s about control. A pretty ruthless, insipid area of control, at that. Ex Machina, as it eventually does veer into exploitation-film territory (by way of intelligent exploration), is not for everyone, but for those looking for an engaging film for grown ups, this is one machine that hits on all cylinders. To cinematically realize the damaged psyche and abused reality of Beach Boys musical legend Brian Wilson, it took two different actors playing him across two separate decades, utilizing two different acting styles. Together, both John Cusack and Paul Dano, despite the fact that they barely even resemble each other, make up a different kind of singular portrait of a sensitive, shattered genius of a man. It’s a filmic stunt that has no business working, much less as well as it does – and with cross-cutting back and forth, no less. As far as this Brian Wilson fan is concerned, Love & Mercy is what you need tonight, and at the movies. The very minor missteps of producer-turned-director Bill Pohlad are immediately forgivable in the face of this purely transcendent, and altogether different musician bio-pic. 20,000 Days is not quite the documentary it appears to be, as it’s full of actors and sets and manufactured situations. 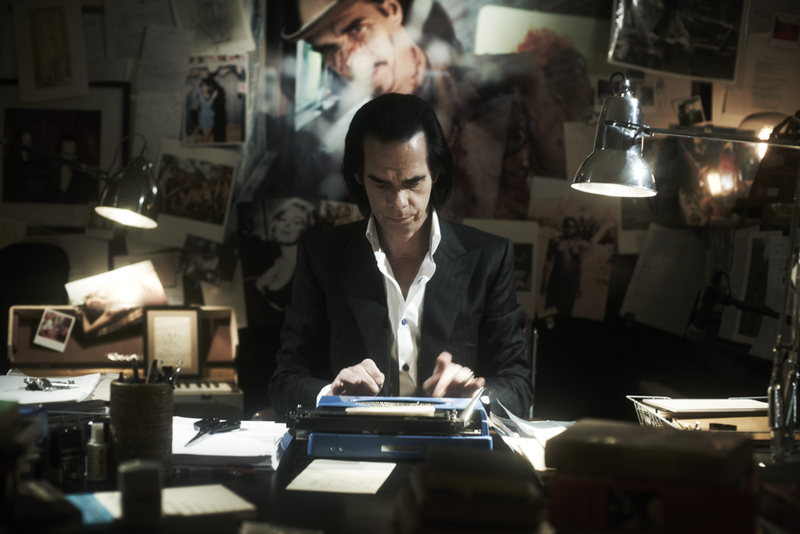 It is nonetheless documenting singer/songwriter/artist/enigma Nick Cave in a real and even relatable way. This Nicolas Roeg-esque film plays out as he’s working on the album “Push the Sky Away”, which makes for quite the soundtrack. There’s a thread of humor in Cave’s work, and that is represented, in proper proportion. Like Paul Hibbard says in his review, you don’t need to be a Cave fan to enjoy 20,000 Days on Earth. But if you are, you will love it. It’s refreshing to see a documentary that isn’t built on the platform of a pre-conceived “agenda”, particularly when it’s this well made. Jaw-droppingly, filmmaker Matthew Heineman found himself in the middle of actual fire fights several times, not only survivng, but emerging with impressive footage to boot. 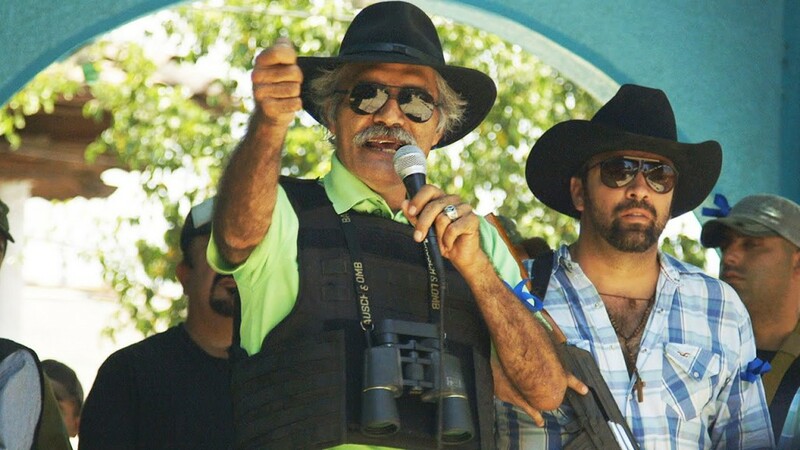 An exceptionally well-edited film, Cartel Land slowly comes to detail what a truly complex problem the cartels are in Mexico, and tries to understand the American border patrol militias, too. Heineman, amid it all, tells his story in a cinematic sense, and with a breathless narrative punch. Filmmaker Christian Petzold’s talent for darkly measured interior storytelling soars with Phoenix, his latest effort with longtime collaborator, actress Nina Hoss. Rising from the ashes of a WWII Nazi concentration camp, Hoss’ character is unrecognizable as her old self. When even her husband, who believes her dead, fails to recognize her, a Vertigo-like plot sets in. 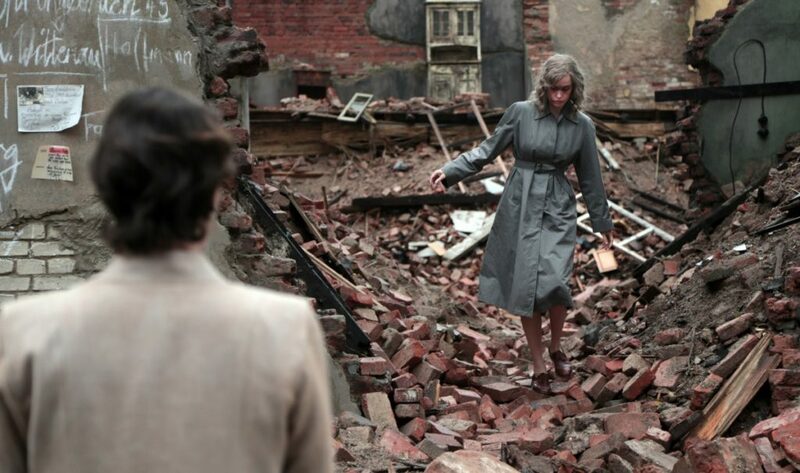 Unapologetically appropriating the unlikeliest cinema contrivances in service of larger themes and personal explorations, Phoenix is a searingly detailed and haunting experience that packs a quiet wallop in the end. 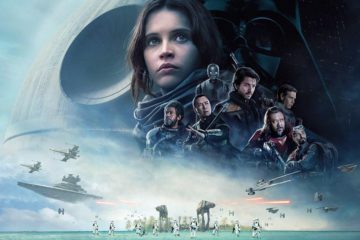 While the feelings of this critic and lifelong Star Wars devotee have been decidedly mixed since it was announced that George Lucas had sold his company and signature creation to Disney and that Episode VII was on the way, the final product has proven to be just the spirited romp that it needs to be. 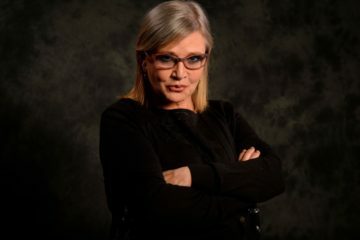 JJ Abrams’ film, for all its weak points, marketing maneuvering, and nits that can be picked, is a wonderfully alive experience, and has succeeded in uniting the world in this one thing that so many people identify with, the continuing plight of the Skywalker family in that familiar galaxy far, far, away. Episode VIII can’t get here soon enough. 1. Hot Tub Time Machine 2 – Scrubbed of any of the absurdist and 80’s retro charm of its predecessor (not to mention John Cusack), Hot Tub Time Machine 2 is the kind of movie that makes one question not just movies, but all of humanity. Cheap, gaudy, leering, phobic, hateful, vile and anti-human from beginning to end. Avoid at all costs. 2. 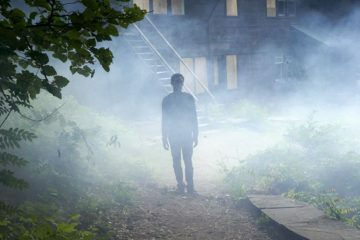 The Lazarus Effect – Or: How To Squander A Perfectly Good Cast With A Dead-On-Its-Feet Horror Movie. 3. Serena – Remember that charming, romantic film with Jennifer Lawrence and Bradley Cooper…? No, I don’t mean this one!! 4. Fantastic Four – Dim, joyless, and empty, this latest bunged FF is a complete 180 degrees of its fondly remembered Stan Lee/Jack Kirby four-color heyday. The least fantastic super hero movie of them all? 6. Home – This garish, irritating affront to animated family fare is most certainly not where the heart is. 7. Unfinished Business – Vince Vaughn’s actually made worse. And believe me, that’s saying something. 8. Aloha – Cameron Crowe, what has become of you? 9. Saint Laurent – This lavishly detailed telling of the life of the iconic fashion designer is so torturously long and dull, I feel like I’m still watching it. 10. Back in Time – This commemorative Back to the Future documentary needs to be erased from existence. The filmmakers got the interviews with all the key players, even Michael J. Fox and Steven Spielberg, then proceeded to make the most unfocused fan film of all time.